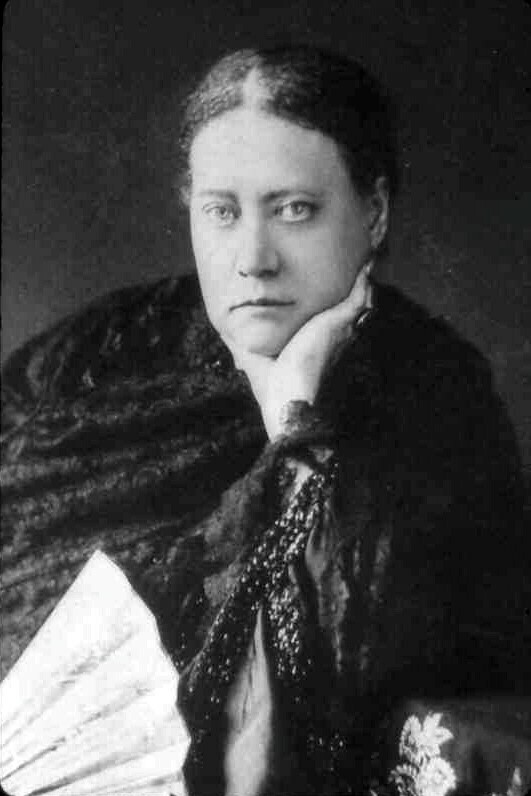 H. P. Blavatsky (1831-1891) wrote several books including the SECRET DOCTRINE and ISIS UNVEILED. She examined many of the world's sacred traditions and philosophies, encompassing a variety of themes: cosmogonies and pantheons of East and West, origin of pagan and Christian rites, gnosticism, masonry, and alchemy, as well as Hindu, Chinese, Tibetan, Mexican, Egyptian, Hebrew and Greek Mystery teachings. Blavatsky was the principal founder of The Theosophical Society in New York City creating the modern basis for disclosure of the Ancient Mysteries to the masses of the world for the first time in our history. She spoke of a HIERARCHY OF ASCENDED BEINGS that serve as planetary directors and guides to Humanity. One of these guides is Master Djwhal Khul (Master DK, also referred to as The Tibetan). Master DK coordinates the activities of the Seven Masters (Seven Rays) to advance the "Plan of the Masters" and also functions as the "Communications Director" of the Ascended Masters. 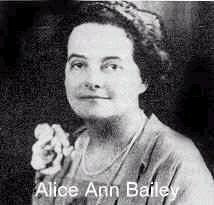 The next MASSIVE DISCLOSURE came when Alice A. Bailey (1880-1949) agreed to transmit the knowledge dictated to her by Master DK in the form of 25 books over a period of 30 years from 1919 until her death in 1949. This body of work has been translated into many languages and serves as a tremendous reference material as to the nature of reality of our planet and its relationship to the Seven Rays and the Cosmos. 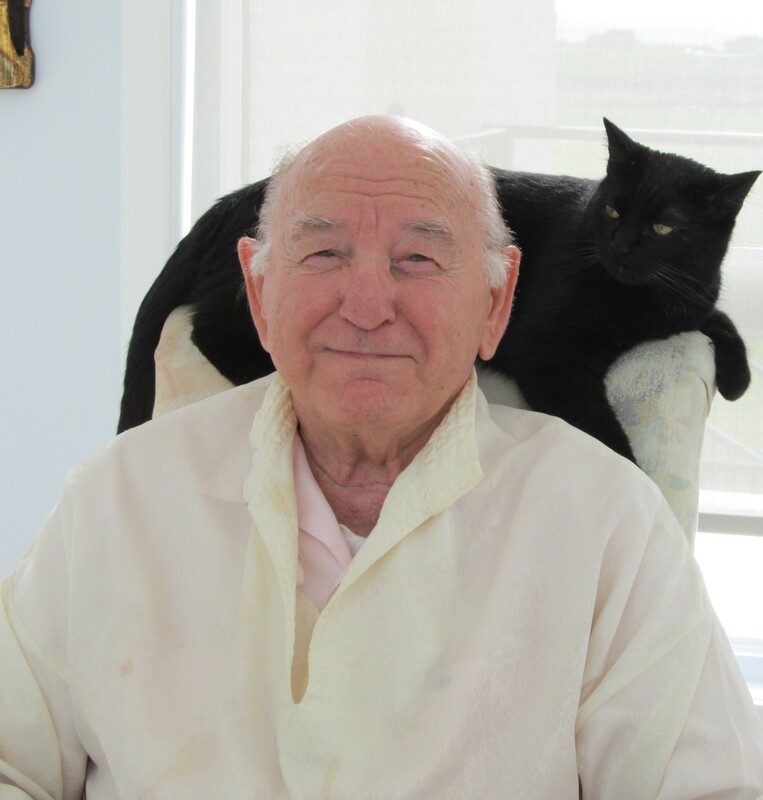 One of Master DK's next Earthly connections came through Elias De Mohan (1923-2012). Beginning in the sixties, Master DK connected closely with Elias and functioned through him for the rest of his life. Elias was informed by Master DK that it was his job to bring in a new system for future generations. Elias did transmissions from the Hierarchy, gave thousands of past life sessions to students and wrote two books which brought this new system into being. The VIBRATIONAL SOUND AND COLOR system in conjunction with the SEVEN RAYS is a practical manifestation of information found throughout the Bailey books together with direct input from Master DK and his own self experienced knowledge. This system is a very practical system which, if diligently worked with over time, can lead to a deepening soul connection and indeed different degrees of "Enlightenment". In 2006 Raphael and Elias met in Denmark for the first time in this lifetime and Raphael (born in 1954) moved to Canada to be united with Elias. From the Hierarchical point of view, they are known as the "Twins", meaning that they are "Twin Souls". Both Elias and the Hierarchy appointed Raphael to take over Elias's duties when Elias passed on. When Elias ascended at the age of 88 in 2012 the Hierarchy placed him in charge of the newly created INNER ASHRAM OF VIBRATIONAL SOUND AND COLOR and Raphael was put in the position of being the physical representative of this Inner Ashram and a member of the Hierarchy on Earth. 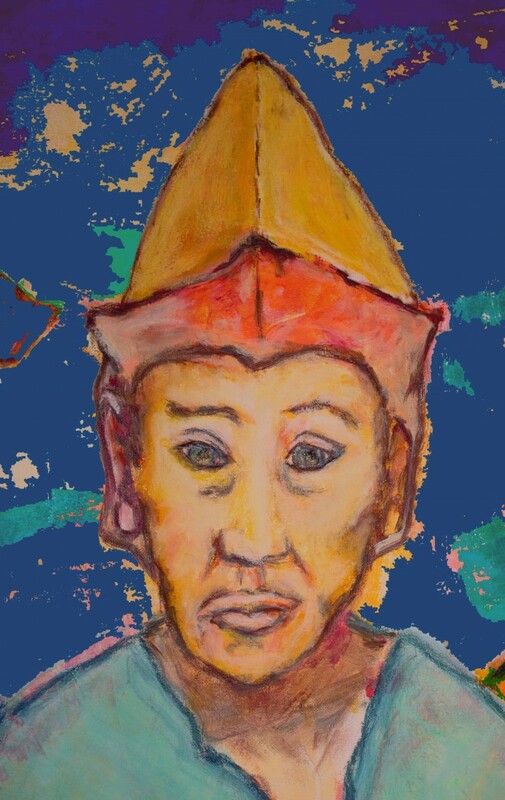 Raphael De Mohan and Elias De Mohan remain constantly connected and Raphael is very capable of transmitting information from the Inner Ashram and does so on a regular basis. 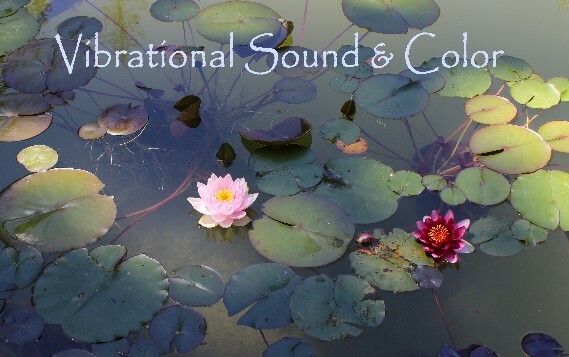 Raphael and Elias rewrote The Harmonics of Vibrational Sound and Color in 2010 and Raphael edited Elias's second book, Creative Meditations, in 2013. Raphael is currently writing a third book which incorporates his vast experienced knowledge as a teacher of esoteric psychology. This System will be widely used in the generations to come as it is very practical and it takes a lot of mystery out of the developmental process. Raphael is highly skilled at explaining and facilitating the step by step process of personal transformation, soul connection and as a guide to the different degrees of "Enlightenment" for those who wish to put in the required effort over time. 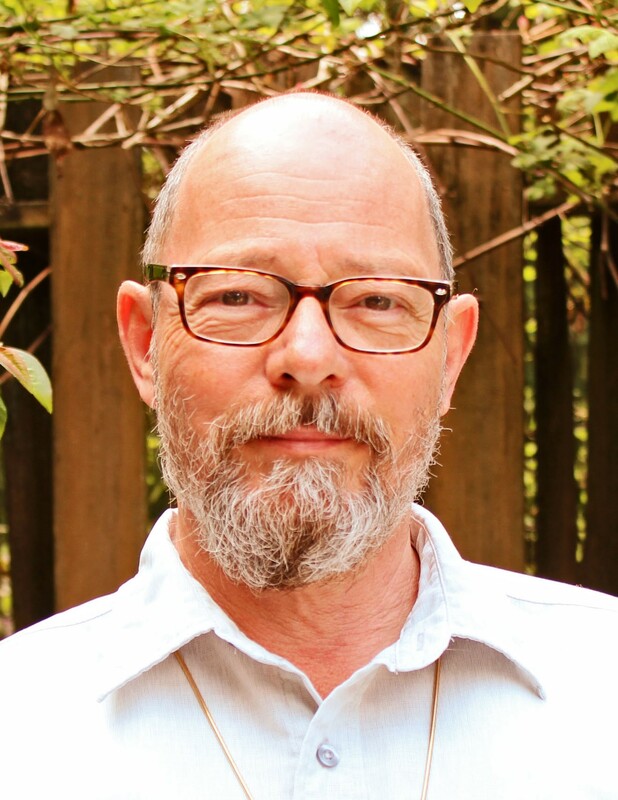 In August 2015, Ross Sinclaire was welcomed in as a physical member of the Inner Ashram. His duties are to support Raphael in the work of the Inner Ashram and promote the Vibrational Sound and Color System. For an individual who is interested in what has been presented here, the validation of these statements can only be achieved by personally experiencing the System. We invite you to do just that.